Convert Europlug CEE 7/16 power plugs into NEMA 1-15P. Ideal for connections where space is tight. 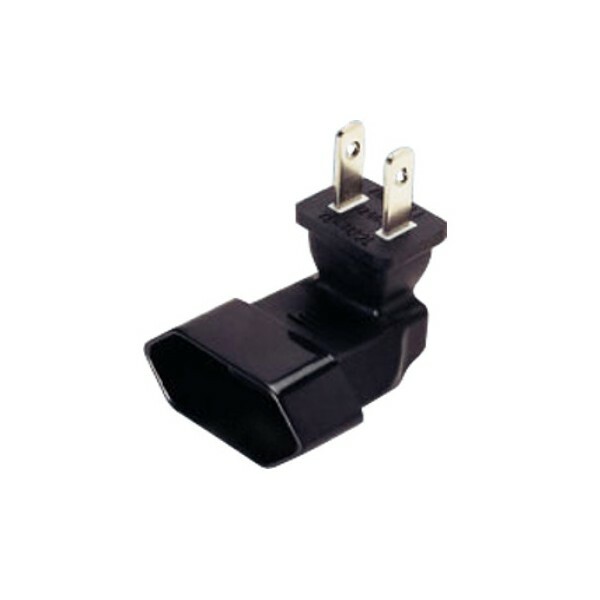 Convert Europlug CEE 7/16 2-prong power plugs into NEMA 1-15P. 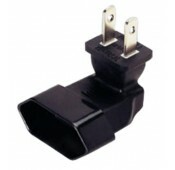 Supply end: NEMA 1-15p male, down angled.